Slip on your headphones, close your eyes and turn out the lights. Within minutes you’ll feel like your brain is being massaged and relaxed. 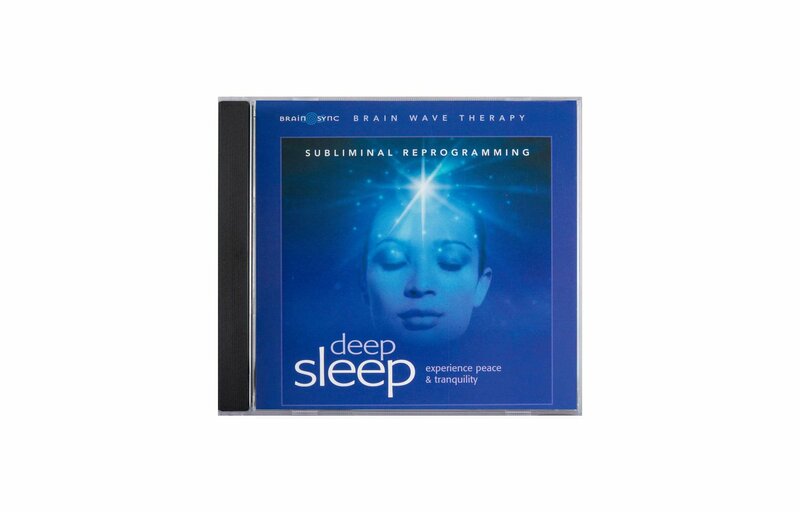 Soothing Delta frequencies, associated with deep restorative sleep, ease your brain out of the rapid rhythms of Beta, down through the relaxing states of Alpha and Theta, into the welcoming depths of Delta. As your brain cells resonate with Delta waves, you start to slowly swirl and drift. Pestering concerns are washed away, allowing you to fall into deep sleep states that bring the refreshing slumber your body and mind need for optimum performance. 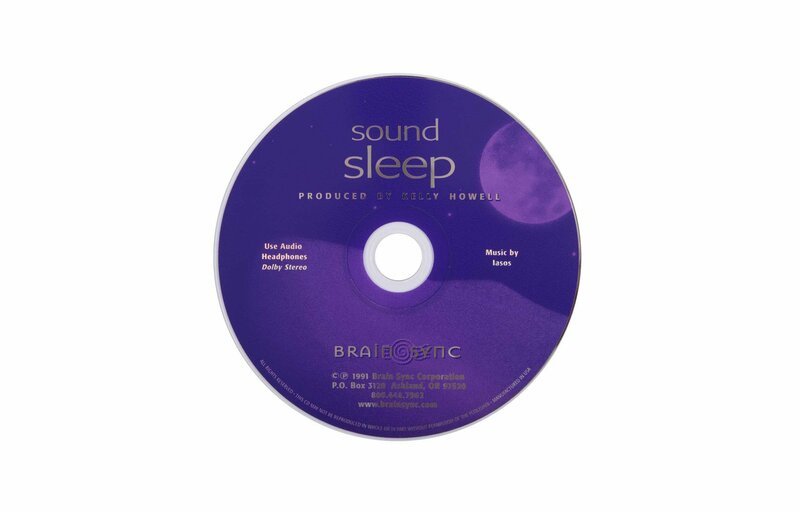 You can use these CDs for power naps, when you travel, or during times when you can't get a full night's rest. Even just one hour of Delta Brain Wave Therapy will reset sodium and potassium levels to refresh your brain and clear away mental "fog." A few hours of sleep a night with either one of these programs will make you feel as though you had a full eight hours of rest. 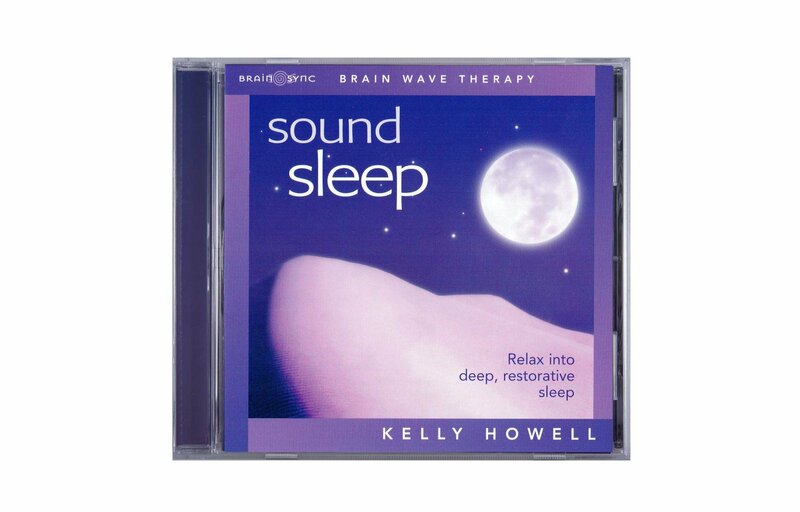 Sound Sleep has been successfully used in biofeedback clinics for treating sleep disorders. Deep Sleep has the added benefit of subliminal messages to calm worrisome thoughts and reduce stress.